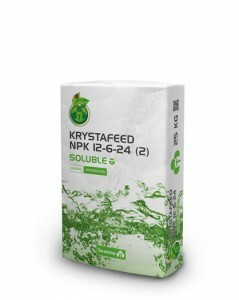 These are solid crystalline NPK fertilizers with high purity and solubility. Presented in various balances to be applied at different crop stages, thus fully satisfying nutritional needs, allowing maximum yield. Upon request, various formulas can be tailor made to satisfy your needs, ask our technical team.